Tarja Kaarina Halonen was born on Christmas Eve 1943 in Helsinki. Her parents, construction worker Vieno Halonen and Lyyli Loimola, married during the Second World War. 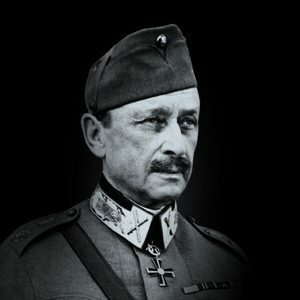 Vieno Halonen was serving on the front line when his daughter was born, and Lyyli Halonen went out to work in the same way as other working-class wives. 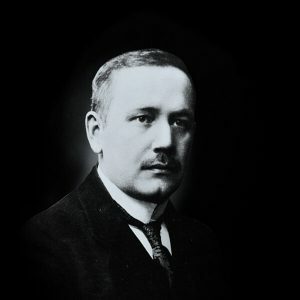 The family lived in the working-class district of Kallio. Tarja’s parents divorced when she was just two years old. In 1950 Lyyli Halonen remarried an electrician, Thure Forss, who became Tarja’s close father figure and role model. Her strong mother’s set of values also influenced her outlook on life. Lyyli Forss respected decent and modest working-class people, honesty and fairness. Tarja started her school life at the Kallio primary school in autumn 1950. Four years later she moved to the Kallio coeducational school and in 1962 became the first in her working-class family to matriculate. Halonen was admitted to the Faculty of Law of the University of Helsinki in autumn 1963, prior to which she studied art history for a year. She obtained her Master of Laws degree in 1968 with a major in criminal law. Tarja Halonen started her career before graduating, working as a lawyer for the collection agency Luotonvalvonta oy in 1967. A couple of years later she left to become Social Affairs Secretary and General Secretary of the National Union of University Students in Finland (SYL). In 1970 Halonen was employed by the Central Organisation of Finnish Trade Unions (SAK), becoming the organisation’s first ever female lawyer. Halonen took an important step towards a career in politics in 1974 when she became Parliamentary Secretary to Prime Minister Kalevi Sorsa. 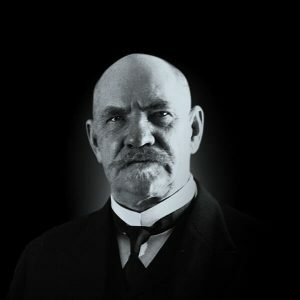 In this way, Halonen became one of the bonds connecting the Social Democratic Party (SDP), the cabinet and the trade union movement. Sorsa soon noticed that the young lawyer could think independently while remaining a completely loyal colleague. In 1977 she embarked on a career in local politics, which lasted nearly twenty years, when she was elected to the Helsinki City Council. In autumn 1978 Halonen was supposed to host a national defence course for persons holding key positions in society. She was to fly to Rissala in Kuopio to attend the course, but her doctor forbade her from flying due to the late stage of her pregnancy. This decision saved the lives of Halonen and her unborn daughter, as the plane crashed on its return flight to Helsinki, killing all onboard. At the end of 1978 Tarja Halonen and her common-law husband Kari Pekkonen, secretary of the SDP parliamentary group, had a daughter, Anna. 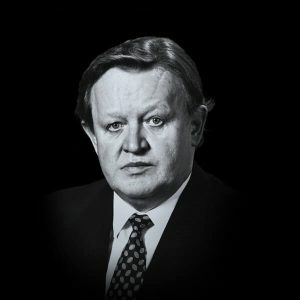 In spring 1979 Halonen ran for Parliament for the second time as a member of SDP and was elected. Her mother Lyyli helped look after the baby, who was sometimes even taken with to Parliament. 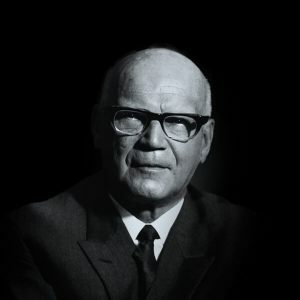 Halonen and Pekkonen broke up in the early 1980s. The merits of the labour market lawyer did not go unnoticed in Parliament, and Halonen was given several positions of trust. For example, she was Chair of the Parliamentary Social Affairs committee from 1984 to 1987 and Deputy Chair of the Legal Affairs Committee from 1991 to 1995. As a politician Halonen was strictly to the point, determined and ambitious, but conversely humane, tolerant and warm hearted. It has been aptly said of her that she is an interesting combination of principled idealist and realist “under the same hat”. During her political career Halonen was also active in non-governmental organisations. It seems to have been more a way of life than just something she did in her spare time. She was involved in issues ranging from the Solidarity Movement to defending human rights and peace. Although Halonen is not a member of the Lutheran Church, she has also been actively involved in Christian work, such as the Finnish Federation of Settlement Houses. Her tolerance is demonstrated by the fact that she has held elected positions within the Finnish National Organisation for Sexual Equality (SETA), the Commission Against Racism and the Advisory Board on Romani Affairs. The problems of the elderly have also been close to Halonen’s heart, and she has been involved in the administration of the Association for Old Age and Neighbourhood Service. In addition, Halonen has worked in various cultural and sporting organisations. Halonen liked to spend her free time enjoying art and culture, looking after her allotment garden and exercising. 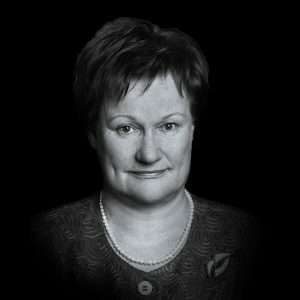 Tarja Halonen’s ministerial career began in 1987 when she was appointed Minister of Social Affairs with responsibility for social welfare, alcohol policy and equality in the cabinet of Harri Holkeri. She also served as Minister for Nordic Cooperation between 1989 and 1991, and in 1990 she became Minister of Justice. Halonen’s ministerial career continued in 1995 as the first female Minister for Foreign Affairs in the first cabinet of Paavo Lipponen. 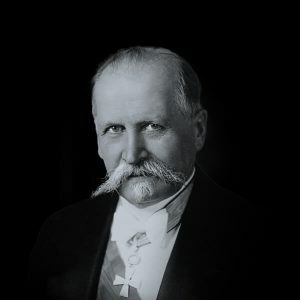 Her competency was widely acknowledged, and she continued as Minister for Foreign Affairs in Lipponen’s second cabinet until her election as President. 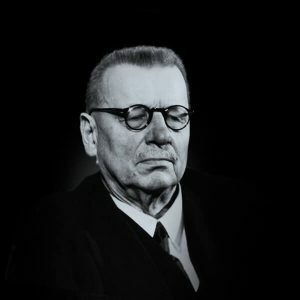 As the presidential elections of 2000 approached, the Social Democrats began organising the party’s preliminary elections. President Martti Ahtisaari announced shortly before the deadline for declaring candidacies that he would not stand for re-election. Tarja Halonen was elected as the nominee for SDP and ran against Esko Aho of the Centre Party in the presidential race. In the second round of voting Halonen received 51.6 percent of the votes and was elected as Finland’s first female president. Only four countries in the world had had a female president before Finland. The elections were especially exciting as Halonen did not represent so-called traditional values: she represented the left wing of her party, lived with her common-law partner Pentti Arajärvi and did not belong to the Lutheran Church. However, her peaceful and unaffected persona, knowledgeable comments and performance that was perceived to be genuine made her a more popular candidate than Aho. Tarja Halonen was inaugurated in March 2000 on the same day that a new Constitution entered into force. Although the new Constitution limited the powers of the President, she defended her powers with determination, especially in questions relating to foreign policy and in her role as Commander-in-Chief of the Defence Forces. President Halonen defined her role by stating that the President should be legitimate, strong and cooperative. Halonen handled her military and state duties as meticulously as her predecessors but placed greater emphasis on equality issues and was more straightforward in her conduct. One could bump into the President in everyday situations, such as in shops, riding the bus or even at belly dance classes. In the summer of her first year as President, Tarja Halonen married her long-time partner Dr. Pentti Arajärvi. She also rejuvenated the traditional Independence Day Reception when she hosted it for the first time. Among the guests were more young influential people, representatives of non-governmental organisations and cultural figures. In March 2002 Halonen was appointed head of the UN Commission on the Social Dimension of Globalisation together with Benjamin Mkapa, President of Tanzania. In April she met recently inaugurated US President George Bush at the White House. This was the last official visit between the presidents of the USA and Finland for many years, causing much debate later as to the relationship between the two countries. Halonen strongly criticised the Bush administration in the 2000s for its handling of the war in Iraq and the alleged torture of detainees. At a UN Security Council Session she stated that she considered the US-led war in Iraq to be illegal and contrary to international agreements. In 2003 Finland got its first female prime minister, Anneli Jäätteenmäki of the Centre Party, which pleased the President very much. 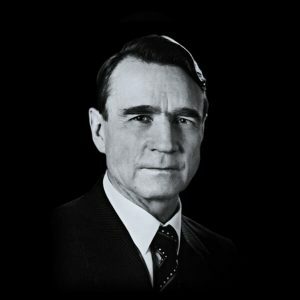 However, Jäätteenmäki’s term was cut short after she was accused of using classified information about the war in Iraq against Paavo Lipponen of the Social Democratic Party during the elections. She had obtained the confidential documents from the President’s own advisor Martti Manninen. 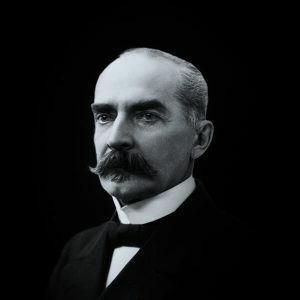 Jätteenmäki submitted her resignation to Halonen at the President’s summer residence, Kultaranta, in June and was replaced as Prime Minister by Matti Vanhanen. 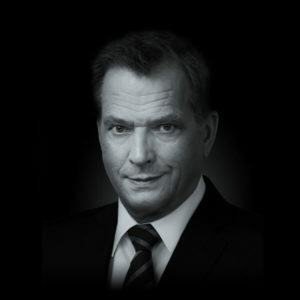 Halonen was inaugurated for a second term in March 2006 after a tight election campaign against Sauli Niinistö of the National Coalition Party. Halonen won by a slim margin, receiving 52 percent of the votes in the second round. After her victory Halonen announced that she planned to take bolder steps during her second term to address the problems of the welfare society. The start of her second term was dominated by debate about revisions to the Constitution and further limiting presidential powers in favour of the Government. She resolutely complied with the existing legislation, especially in terms of foreign policy, but did not support the proposals of the constitutional review committee to further limit presidential powers. She justified maintaining presidential powers by arguing that the President requires genuine power in order to be an influencing factor in society. Halonen participated in the debate by highlighting the weaknesses in the status of the elderly, violence in Finland and modern poverty. She also emphasised social responsibility, equality and the importance of vocational education. Halonen has said that the best thing about her work as President was dealing with issues that are important in the everyday lives of people. During her two terms as President, Halonen made 270 official foreign visits. At the premiere of a film depicting her last year in office, Rouva Presidentti (Mrs. President), on 28 March 2012 Halonen commented that it provided a very accurate picture of the hectic work of a president. 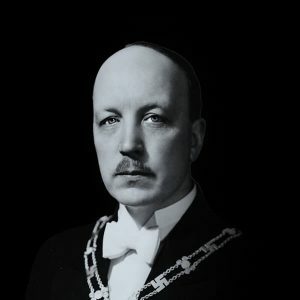 After stepping down as President, Halonen has continued to be active in numerous Finnish and international organisations. In 2011 Tarja Halonen had a variety of shrub rose named after her, which she herself planted in the Torkkelinpuisto park in Kallio. In 2013 she also had a small park next to the Helsinki City Theatre named after her on the occasion of her 70th birthday.